Nagisa is sooooo cute, can't blame Etoile for being so crazy about her. seriously nagisa is GOD CUTE! Thanks for the AWESOME SCAN! Shizuma-sama (aka Etoile) is just soooooo coooool! Your scan is so cute and wonderful XD Thanks quite alots for sharing it here. thanks a lot. 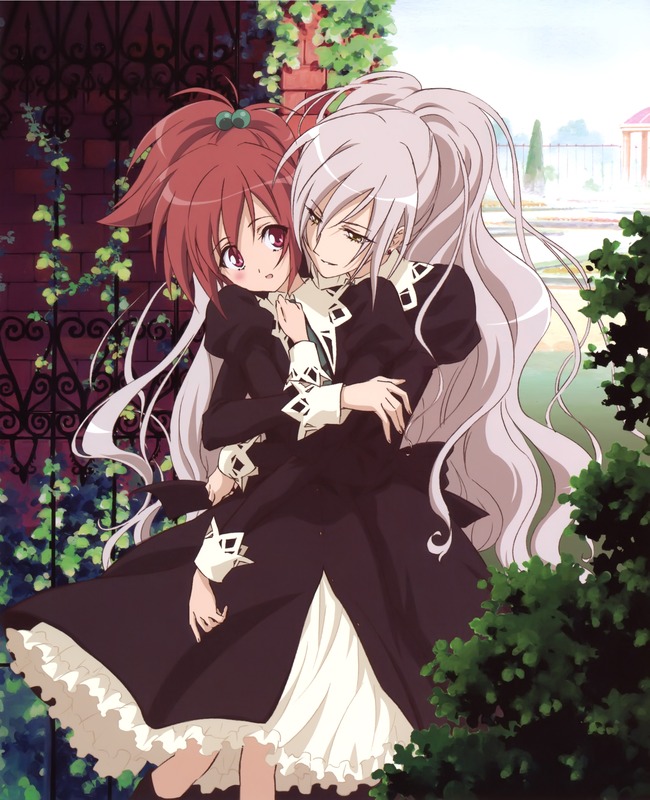 It's difficult to find scans of strawberry panic. I looked the episode 23 and this series still astonishes the spectator. I like it. to the people who care the yuri... they.. have to seen! what a great scan <3! 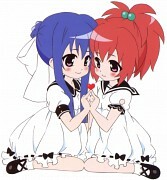 This image is really cute, they look so adorable together. THEY ARE NOT THE GOOD PAIR ~!